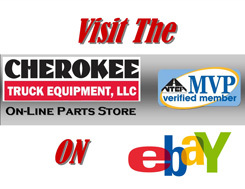 Cherokee Truck Equipment is your source for OEM and aftermarket Aerial Platform & Bucket Truck Parts, Inspection & Service. 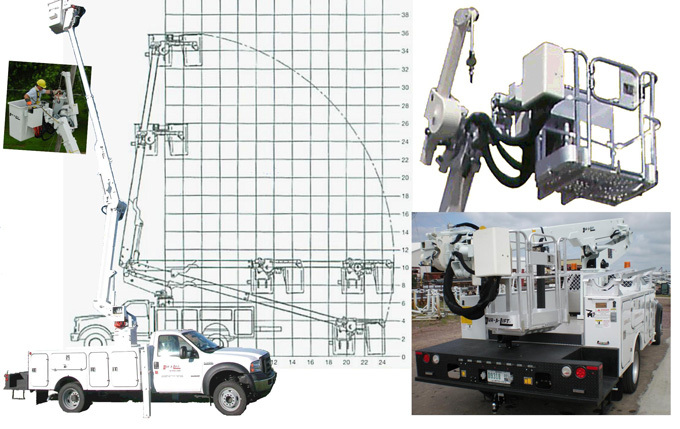 Our Primary Line is Dur-A-Lift, but generally we can locate parts for other major bucket truck lines such as Altec, Terex, Versalift & more. Several of our highly skilled technians have Certifications in Aerial/Bucket Truck Inspection & are able to perform service, repair or maintenance work on just about any Aerial Boom Lift you can bring us. Don’t surrender to downtime; Contact us to get the replacemet parts for your aerial platform/bucket truck & get back up in service today!